Did you know 97% of Internet users look online for local products and services? LeadPPC is a Google Ads accredited agency that can help you manage profitable advertising campaigns for your business. 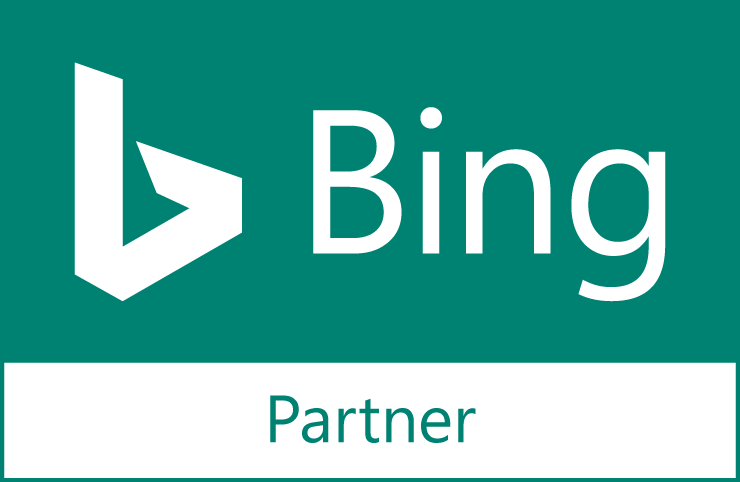 Advertise next to or above relevant Google search results. With search engine marketing, you can reach customers on all the devices they use to search for information. 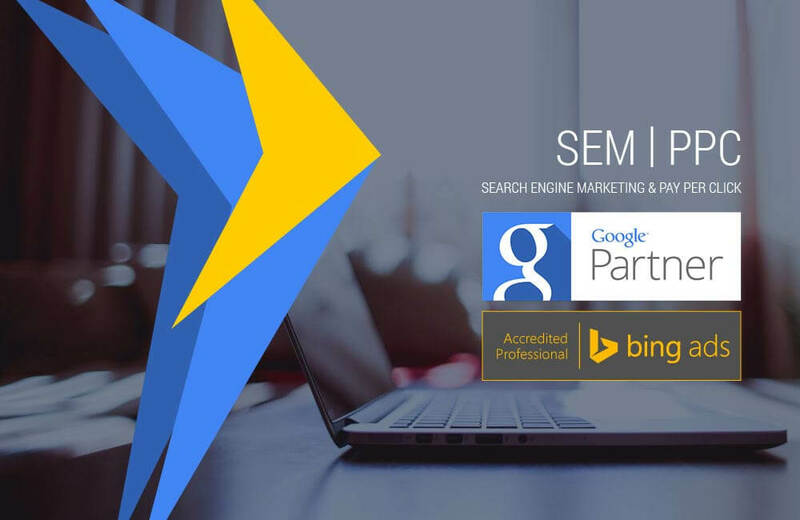 Search engine marketing is the perfect place to find high-intent users and drive them back to your landing page or app, and over the last several years, SEM has expanded to offer even more capabilities to advertisers. No matter what your product or service is, Google has an advertising platform for you — and we can help you with all of them. Display ads are the visual banner ads you see on advertising-supported sites that are not search engines, like blogs. According to Google, the Display Network reaches over 90% of global internet users expanding across 2 million sites! For those of you unfamiliar with the difference between display and search, let me give you a quick recap. Google’s Search Network (mentioned above) targets users typing directly into Google’s search engine. In contrast, think of the display network as a more passive form of advertising. 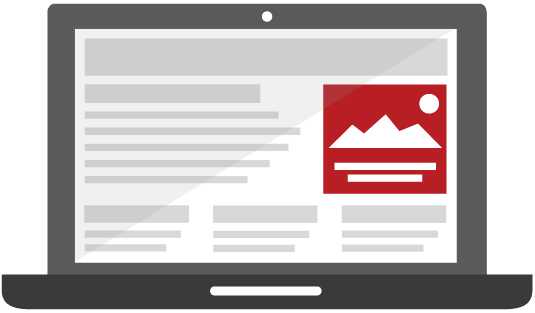 You’ve likely already seen many display ads today, for example while skimming your favorite blogs you may have noticed banners or small boxes promoting a product or service, above and to the side of the articles you were reading – those are display ads. At LeadPPC we usually start off Display Network ads with remarketing (keep reading to learn more). Remarketing is an nifty AdWords feature that allows advertisers to show ads to people who have already been to your website. Essentially LeadPPC will cookie your website visitors so that we can follow them around with ads on various sites they browse. It might sound a bit creepy, but it works – because the people we’re remarketing to have already expressed a genuine interest in your business by visiting your website. 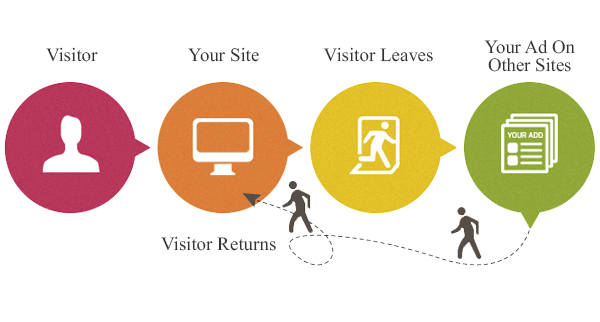 Remarketing allows us to create different audiences from website users and to show relevant ads to separate audiences. This approach is very effective for obtaining website traffic with a high conversion rate.